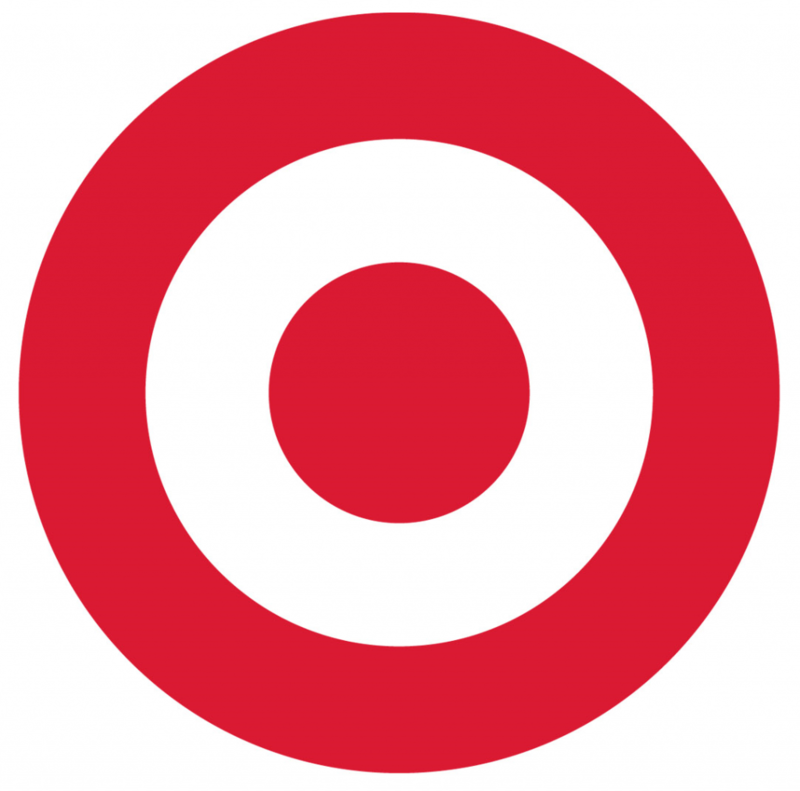 Target is expanding its beauty concierge service to more than 100 stores nationwide. The retailer has announced the rollout almost a year after they first began testing the concept in its Chicagoland stores. Click here to see if you’ll be getting a beauty concierge in your local Target store.